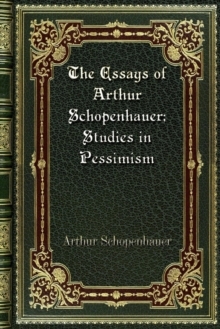 This edition originally published by Berghahn Books. 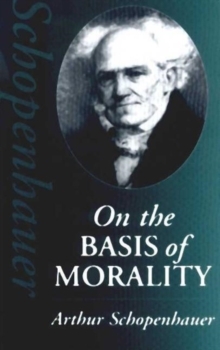 Schopenhauer's treatise on ethics is presented here in E.
F. J. Payne's definitive translation, based on the Hubscher edition (Wiesbaden, 1946-1950). This edition includes an Introduction by David Cartwright, a translator's preface, biographical note, selected bibliography, and an index. For convenient reference to passages in Kant's work discussed by Schopenhauer, Academy edition numbers have been added.